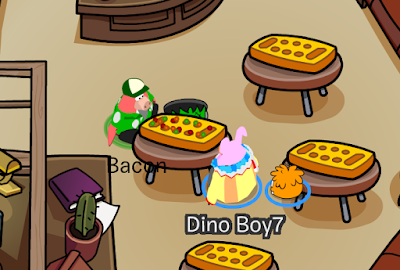 Herbert and Protobot have gone quiet again. This is a good opportunity to prepare. Next week, I'll start by explaining more about classes. Well I guess I can't wait till friday! Weird glitch huh? Comment and tell me what you think!!! The Earth Day Party Is Here! Well, as we all know the earth party is here! Do not forget to comment! 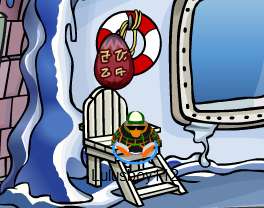 he first egg is hidden next to Sensei. First click on the tree then you'll see the egg. For the third egg go to the It is hidden under the rock. 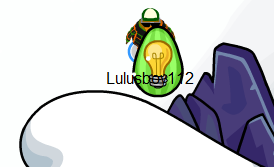 For the last egg go to the snow forts. 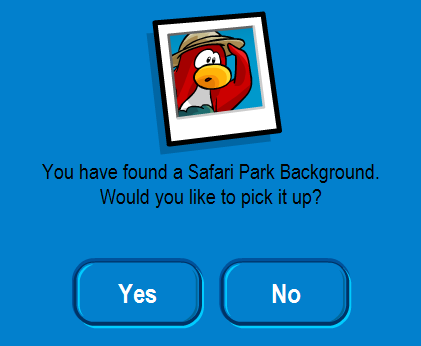 A Safari Park Background. Congradz! 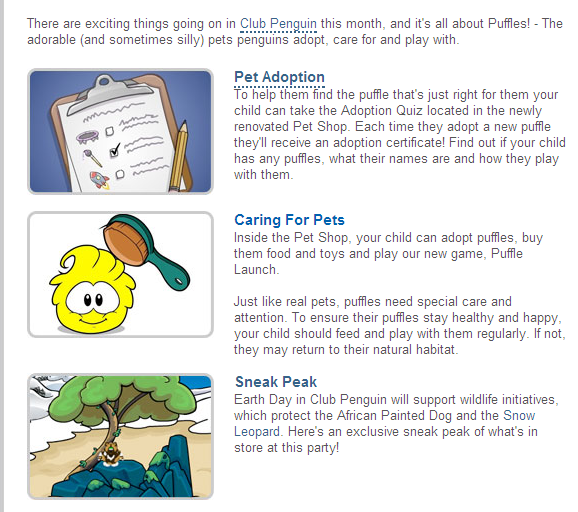 The Earth Day Party is coming soon to Club Penguin! As I mentioned a few weeks ago on the blog, this year we're going to be celebrating animals and their habitats during the event. What do you think? As always, we want to hear from you. Let us know what you think in the comments! Last week we mentioned that we'll be celebrating animals this Earth Day, and asked about your favorite animals. There were a lot of unique and interesting animal choices in the comments, from bats to wolves to... unicorns? Thanks for everyone's participation! For this week's Reviewed by You, we want to hear about your Earth Day plans. Are you doing something to help protect the environment next week? Let us know what you're planning to do in the comments! Hi everyone! 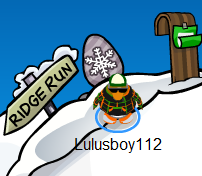 Screenhog here, with part two of puffle origins. 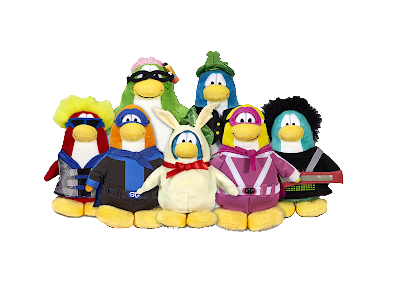 This time, let's talk about the purple, red, and yellow puffles. 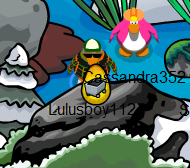 The red puffle came soon after, and was brought by Rockhopper as a special Christmas gift. 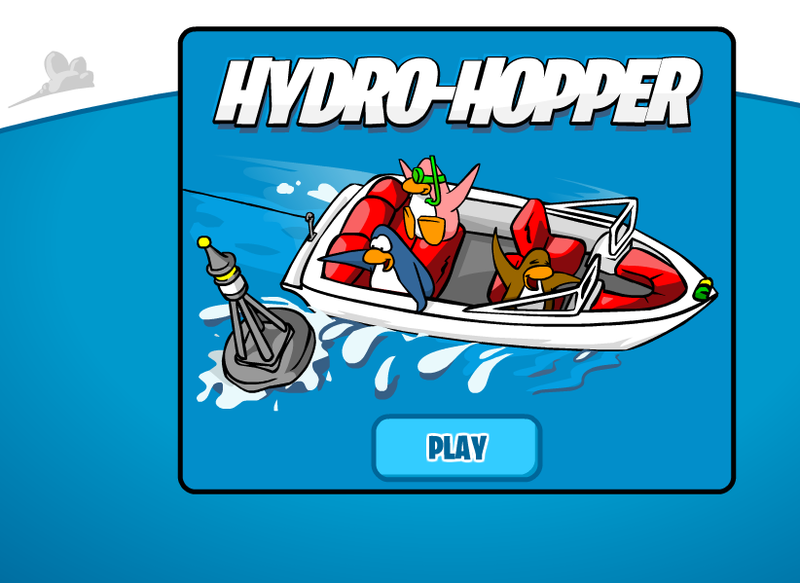 Red puffles are native to Rockhopper Island, and only arrived on Club Penguin after hitching a ride on Rockhopper's ship! 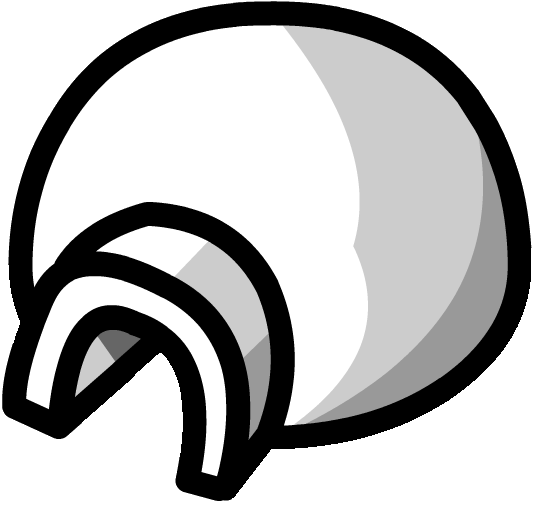 The next puffle was the yellow puffle in November 2007. Yellow puffles, who love anything artistic, kept themselves hidden for years. But when penguins started to build a Stage, they were too curious to stay away any longer. That's all for now! Next time, it's the stories of the last three puffle colors! 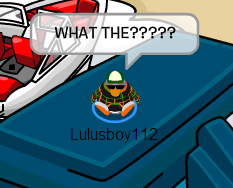 New EPF Message From Rookie! 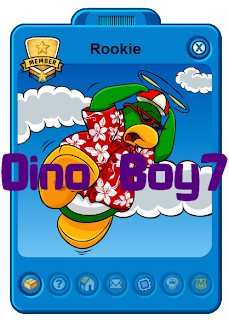 Hello Penguins, Today Club Penguin Have Released A New EPF Message And This Time It's From Rookie. Here Is what Rookie Said. I've translated part of a crab message! It said, 'Keep cutting fish lines. Keep tapping glass. 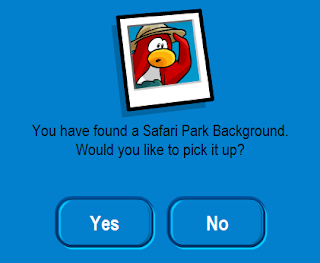 Keep taking Puffle 'Os. Wierd, Huh? 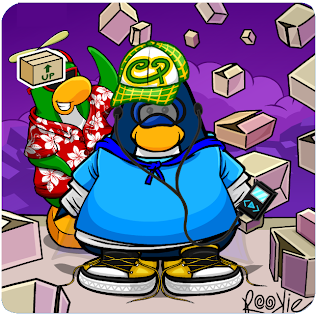 Waddle on, Arctic293! Thanks for your comments! This week we'd like to talk about animals. During the upcoming Earth Day Party, we'll be celebrating animals and their natural habitats. We want to help protect the environment and endangered animals like the Snow Leopard. 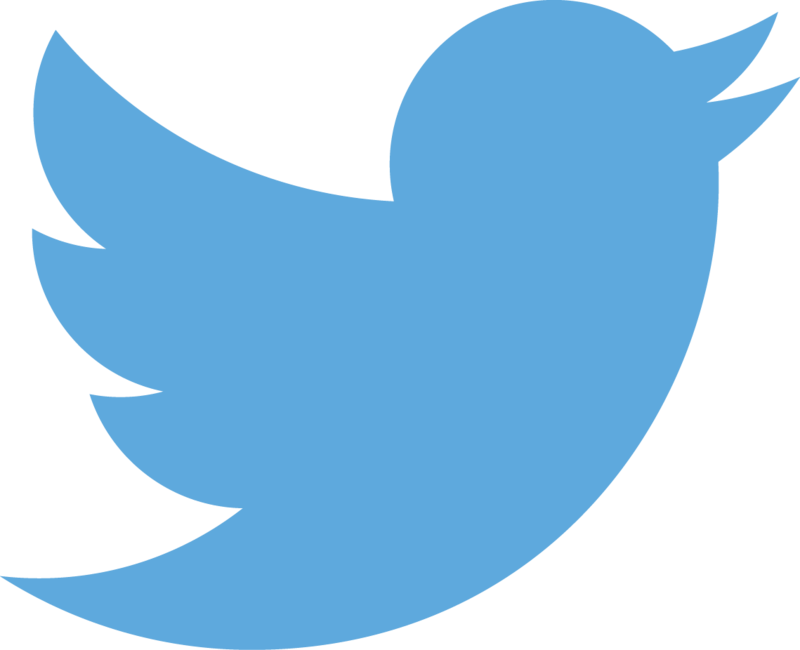 So we want to know... What is your favorite animal, and what do you like best about it? Happy77 here. I've heard from some of you that you'd like some tips on caring for puffles. 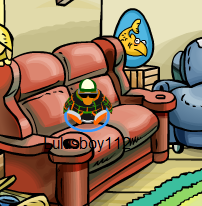 So I thought I'd interview a puffle expert here to get you some tricks! 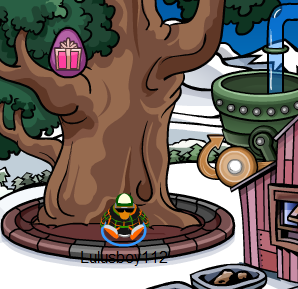 Send me your puffle question by posting a comment. 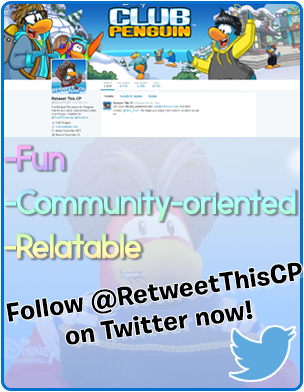 I'll pick a few of the top questions, then ask our puffle expert for their tips! I'll post the answers on the blog next week. What's New in April and May! The April Fool's Party is over for another year. We're glad to hear that so many of you liked it! Here's a sneak peek at the next party the team is working on --- the Earth Day Party! Earth Day Party with two brand new animal costumes! More new interactions for puffles... stay tuned for more info here on the blog! What are you looking forward to most? Send us a comment and let us know what you think! 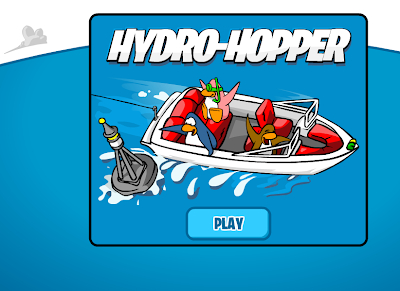 There is a new message from Jet Pack Guy! 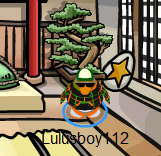 Took a look into this crab guy in Puffle Launch. Spotted him, but he got away. All I know for sure is that it's NOT Klutzy. It looks like there a Pet adoption thing, a Caring For Pets thing, and a Sneak Peak. This is cool! Comment and tell me what you think! !